In 1973, sound engineer Ángel Barco and Hispavox’s Classical Director, María Francisca Bonmatí, recorded a Gregorian Chant album titled 'Obras Maestras del Canto Gregoriano' as a tribute to Santo Domingo de Silos on the occasion of the 900th anniversary of his death. The repertoire was performed by the Choir of Benedictine Monks of the Santo Domingo de Silos Monastery under the direction of Ismael Fernández de la Cuesta, a fine specialist in Gregorian and Medieval music and back then also Silos Congregation Prior. All recording sessions took place in the monastery chapel at night. This was to avoid the sound of the singing birds flying all over the cloisters and gardens as their nests were based in an ancient cypress tree in the corner of the main patio. During the night, while nature was asleep, the harmonic voices of the monks broke the magic silence of Silos with their soaring chants. Seven years later, the same team went back to Silos to record a second album coinciding with the 1500th anniversary of San Benito’s birth, founder of the Benedictine Order. The recordings were titled 'Canto Gregoriano en el Monasterio de Silos' and the Silos Choir was conducted by one of the monks, Francisco Lara, this time, who brilliantly followed the artistic path established by Fernández de la Cuesta. Due to the album’s success, two more recordings were made: a Christmas and an Easter album. The Spanish Culture Ministry honoured both recordings, in 1981 and 1982 respectively, with two Classic Album National Awards. 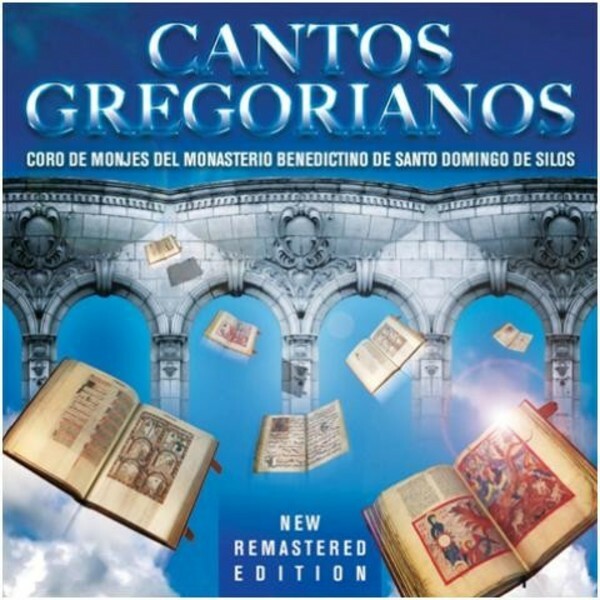 Over a decade later, in 1994, the albums were reissued as a double CD containing a selection of the best Gregorian Chant repertoire of Santo Domingo de Silos. The album’s phenomenal success in Spain led to its global launch and the record subsequently became an unparalleled international breakthrough, turning into a worldwide phenomenon overnight. More than five million copies were sold and their triumph transformed the Monks of Silos into the most unusual music stars ever. The Monastery of Silos suddenly became a unique travel destination. Now, 40 years later, listeners can enjoy the Gregorian Chants for the first time in a re-mastered edition, using the latest studio technology. The anniversary is a truly great occasion to once again savour and appreciate the simple greatness and magic these chants born in Silos epitomise.